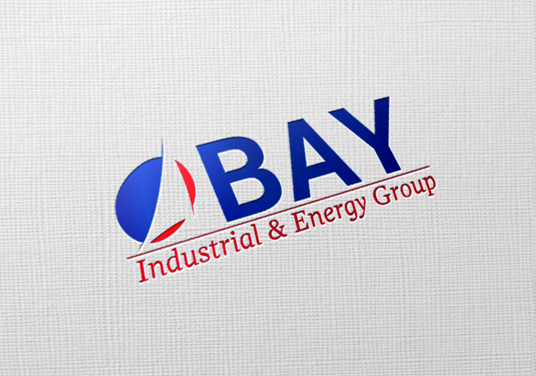 Bay Industrial & Energy Group - a Bay Electric company - needed an identity for the new division of their organization. 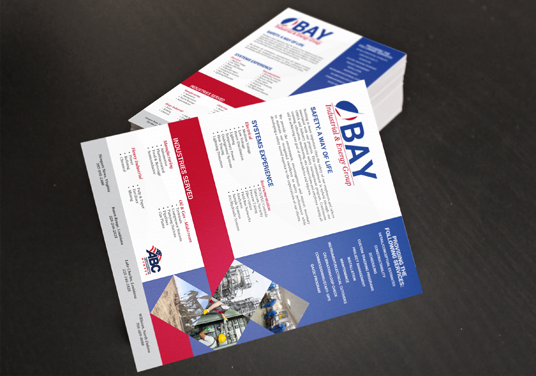 We worked with Bay to create a identity package and sales sheet to get them off the ground and running. The new logo pays homage to their parent company with the use of the red and blue. 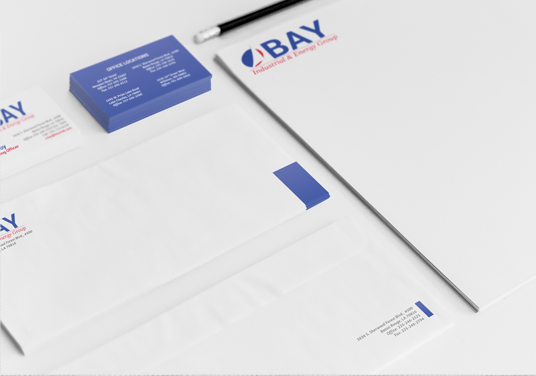 The icon is an abstract sail which is a nod to the sailboat found in the original logo.